She is one of the bravest, loudest, and most visible woman of ’70s punk. She formed X-Ray Spex. Although the band broke up after the release of that record she never stopped making great music. In her solo work, she explored a wide range of genres, from jazz to dance. This year’s Generation Indigo found her fusing electronics with rock for what would become her last album — Poly Styrene died of cancer in April, at only 53 years old. 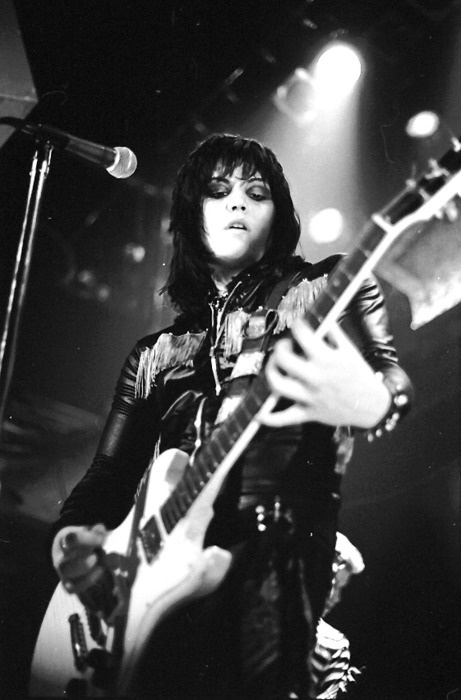 Joan Jett had an essential impact on music. Jett launched a successful solo career, churning out such bad-girl anthems as “I Love Rock ‘n’ Roll” and “Bad Reputation.” In the ’90s, she became known as “the original riot grrrl” and collaborated with Bikini Kill, Babes in Toyland, L7, and more. These days, Jett is still performing, releasing albums, and running her own Blackheart Records, and independent label she’s helmed since the ’80s. 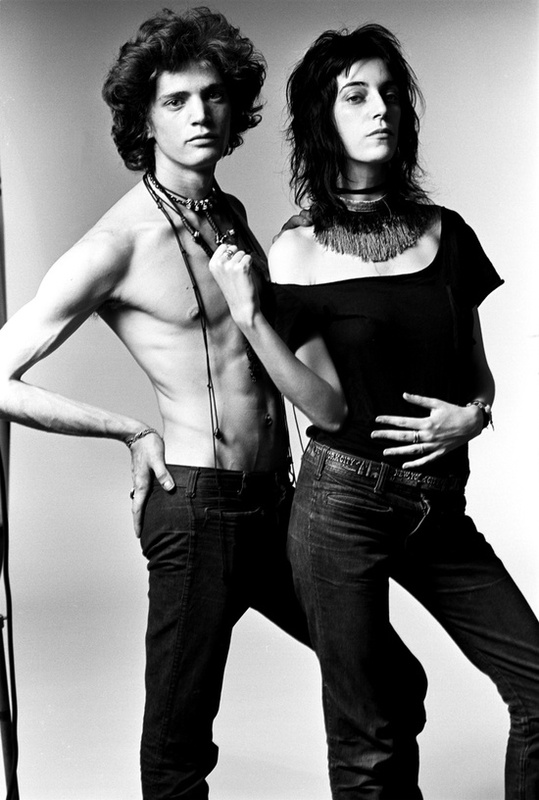 Patti Smith was one of New York’s first punks, her music fusing rock and poetry in a way that helped usher in a revolution. The statement that opens her classic debut album, 1975′s Horses — “Jesus died for someone’s sins, but not mine” — is as fitting a punk slogan as any. She defined the punk movement: “Rock ‘n roll is getting back in the hands of the people. It belongs to the kids again, not the big business guys.” Sounds about right to us. Smith remains a vital force in both music and literature, performing often and publishing a memoir that won her a National Book Award. 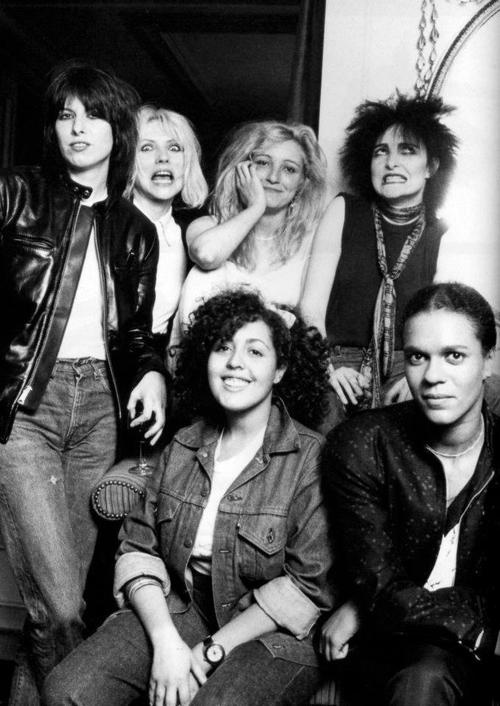 These women are three of thoes that well known in the punk music history. Their impact on punk style music are enormous, and we’d better remember them.